BenQ is a famous company selling various stuff such as baby. We organized 217 great guidebooks created by this distributer . 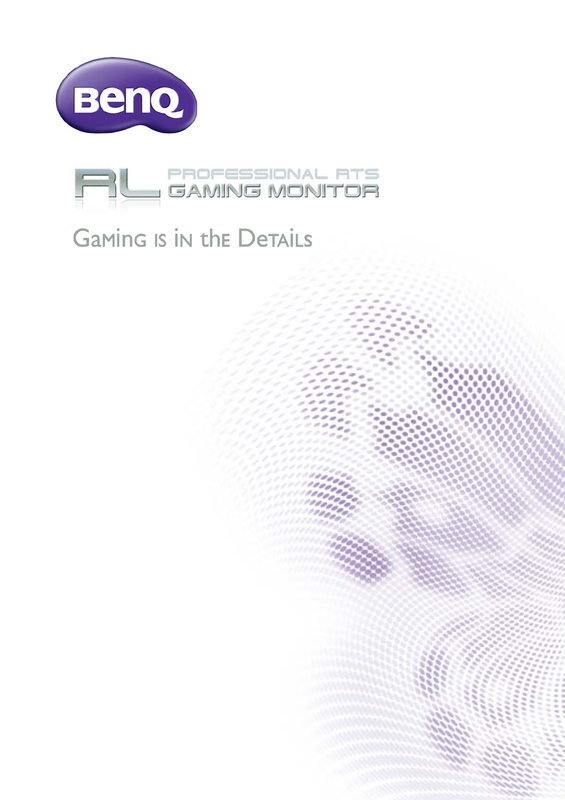 Now you're reading a user guide for BenQ Handheld Game System RL2450HT.